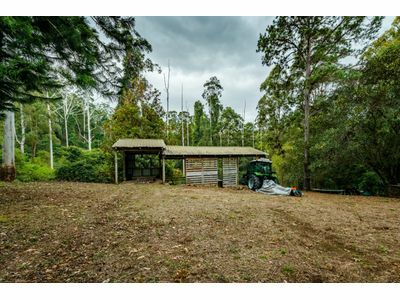 Could This Be Your Perfect Retreat ……With Absolute Privacy ! ‘Saltuarius’….named after the leaf tailed Gecko which frequents the property. 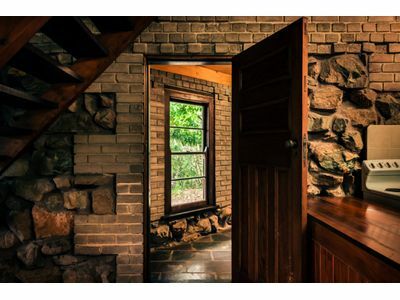 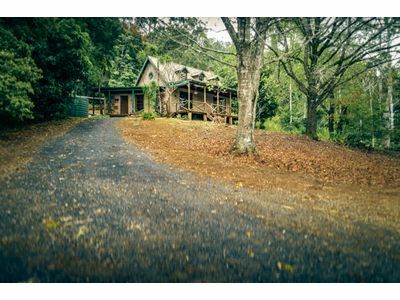 Almost 44 north facing acres ….secluded, total privacy. 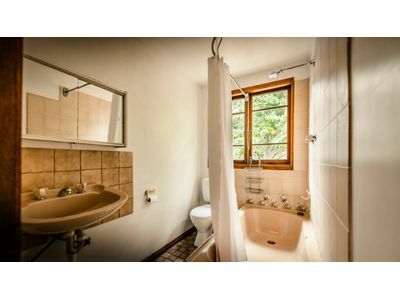 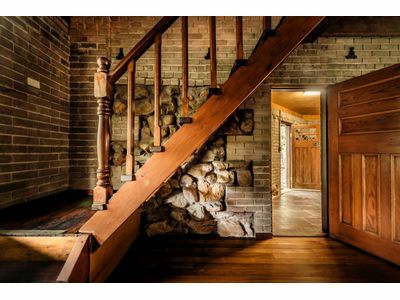 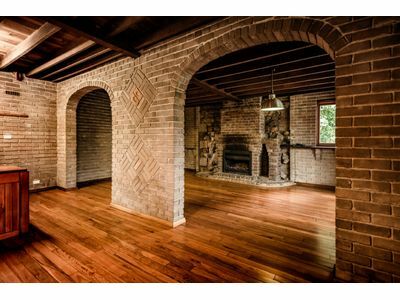 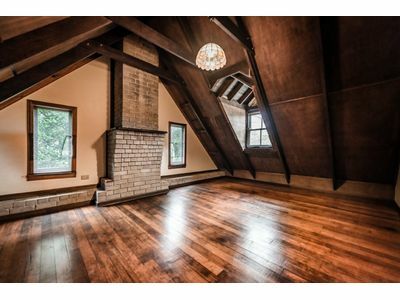 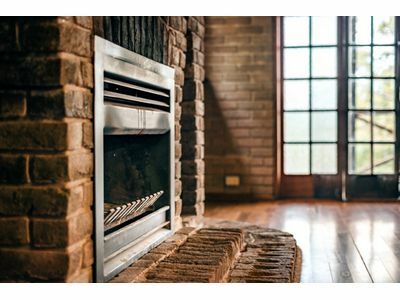 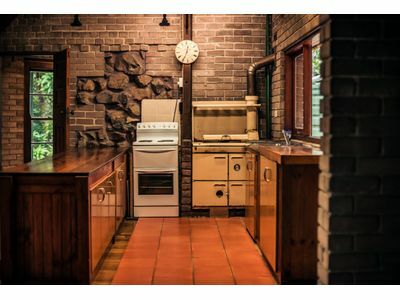 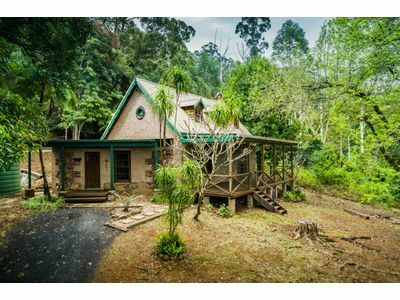 Your two storey, two bedroom cottage with timber floors and fireplace…Solid and just waiting for your ‘personal touch’. 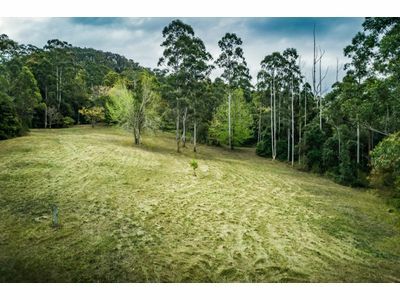 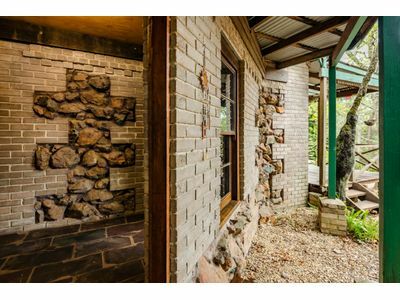 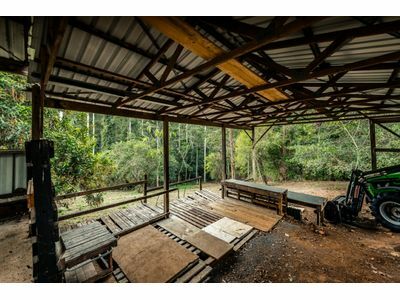 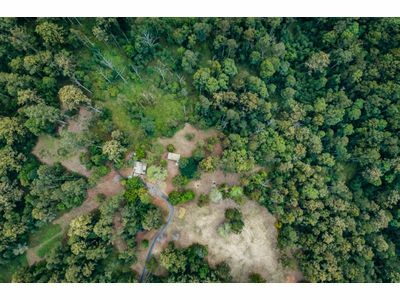 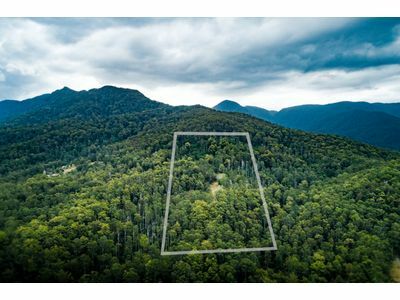 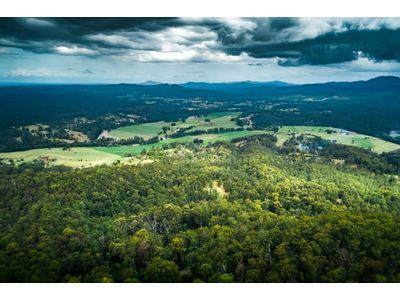 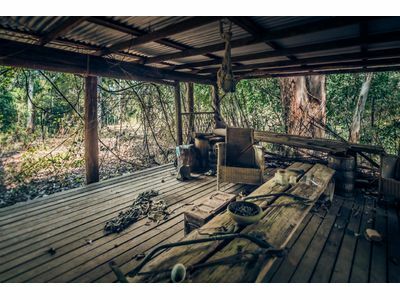 A few cleared acres, fruit trees, a plethora of wildlife just 15 minutes to beautiful Bellingen and all it has to offer. 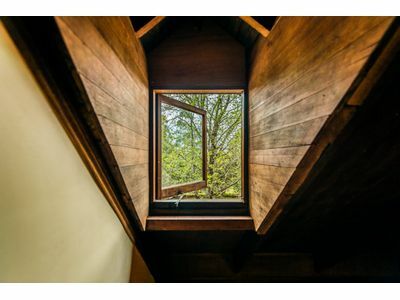 These ones don’t last long, so come and take a look!